Controls microbial flora and minimises the appearance of blackheads. 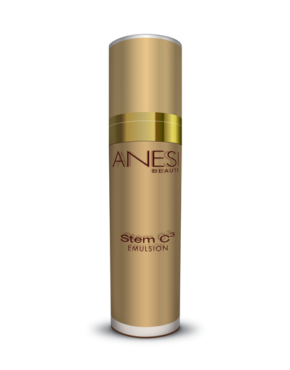 De-sensitizes the skin and protects it against premature ageing. Provides the skin with the hydration and elasticity it needs to enjoy total comfort. Main ingredients: Iris Germanica Extract, Zinc, Vitamin A, Laminaria Digitata Algae. Apply to clean skin every morning after Sérum T-Zone and massage until well absorbed. 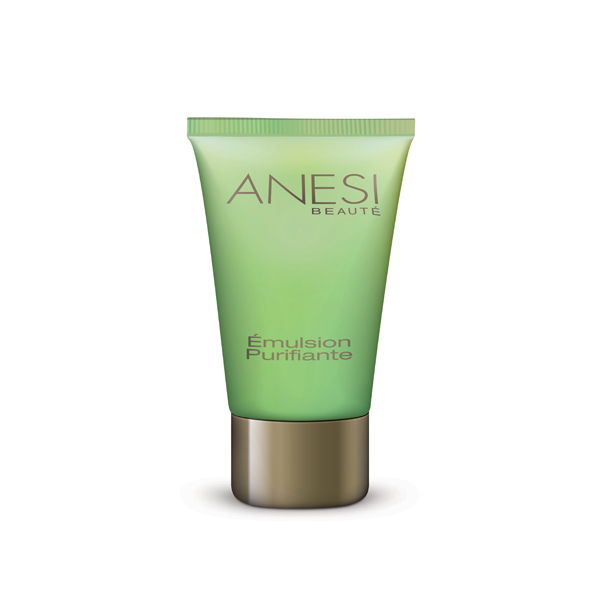 Product ID: 170 Categories: Anesi, For the Face, Oily Skin. Restores the skin’s natural matt tone while regulating sebaceous secretions during the day. Controls microbial flora and minimizes the appearance of blackheads. The synergy of its active ingredients purifies the skin and improves its suppleness without damage. Its formula includes polyamide powder that keeps the skin natural matt longer. Provides beauty care that, when applied day after day, will restore the skins balance for a healthy condition. Encourages the skin’s clean and bright condition.